We checked out drones, headseats and AI devices with lead engineer Matt Arnold. With nearly 4,000 exhibitors, CES 2017 in Las Vegas was a beast of a conference, making it difficult for brands to know which technologies are worth their attention. 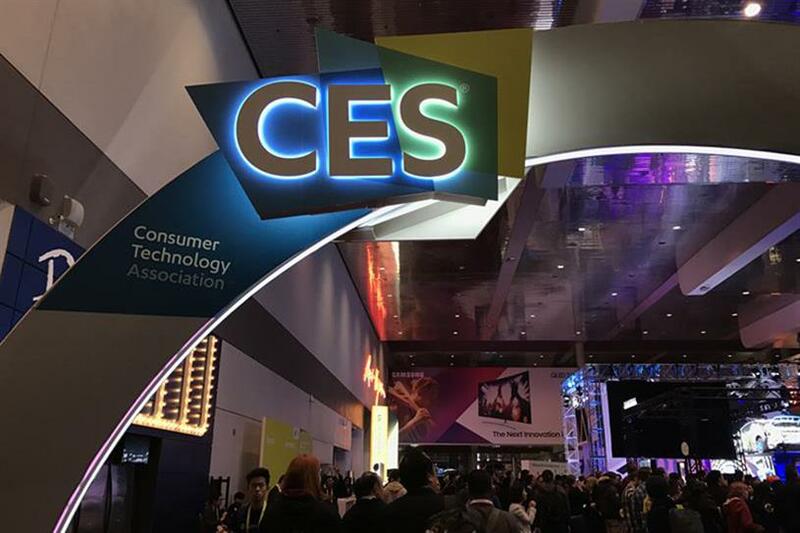 On Saturday, Campaign US followed along on Facebook Live as Matt Arnold, a lead engineer at SapientRazorfish, highlighted the most noteworthy products for advertisers in the South Hall of the CES convention floor. "CES is one of my favorite times of year," he said. "There’s a lot of stuff that’s not always relevant to our clients, so when we offer tours, it’s an opportunity to cut through the noise and offer them value and maybe spend a little less time on the show floor so they can see what’s relevant to their business." Arnold showed us Royole’s new multi-touch technology and OLED displays, Insta360’s 360-degree cameras, Kodak’s integration of Hive VR headsets, Immersive Robotics’ cordless VR headsets, Orbbec’s sensoring cameras, Zerotech’s new selfie drone, Occipital’s "mixed reality" technology and Trackimo’s 3G devices to track children. All this new tech, said Arnold, exemplifies a larger theme at CES. "Devices are becoming smarter, easier to use," he said. "We are seeing an adoption of all these technologies and a lot of people are mixing them into products of their own. They are putting their own flavor, their own cover on it, but underlying technology is being shared across a lot of these."